MEXICO CITY -- A senior U.S. negotiator leading the area of NAFTA talks relating to regional content requirements for autos has returned to Washington for consultations, delaying conversations in Mexico around the contentious issue, three officials said. 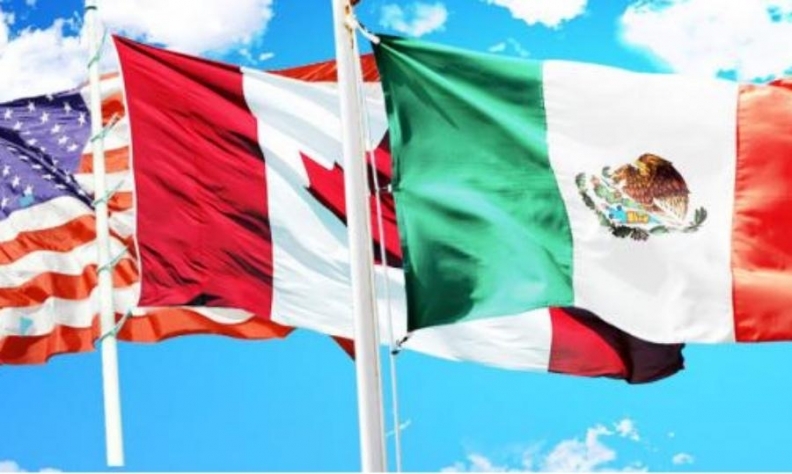 The Mexican and Canadian officials, who declined to be named because of the sensitivity of the matter, said negotiators were seeking a new time for the auto content talks, which were due to start on Monday. The U.S. negotiator was called back to meet with U.S. Trade representative Robert Lighthizer and the Big Three U.S. automobile makers, one of the Mexican sources said. A Mexican industry source said the U.S. negotiator was expected back at the weekend talks. The three countries began a round of talks to renegotiate the North American Free Trade Agreement in Mexico on Sunday, that is due to end on March 5.